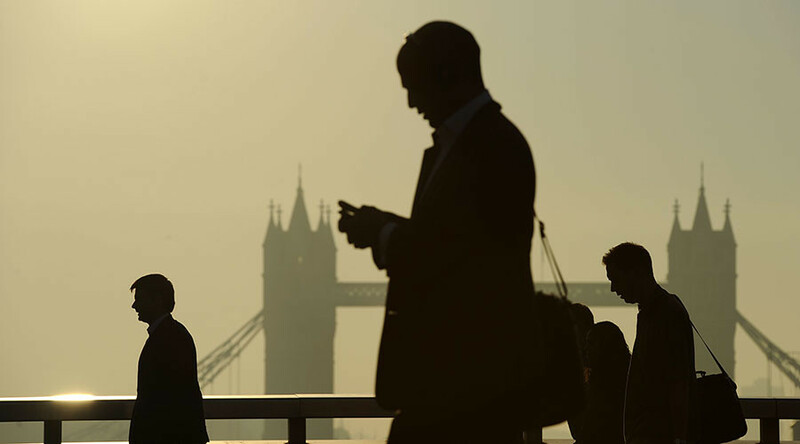 British prosecutors have dropped a criminal probe into the rigging of the $5trn-(£3.5trn)-a-day foreign exchange market despite having uncovered what it says are “reasonable grounds” to suspect offences involving serious or complex fraud. “Whilst there were reasonable grounds to suspect the commission of offences involving serious or complex fraud, a detailed review of the available evidence led us to the conclusion that the alleged conduct, even if proven and taken at its highest, would not meet the evidential test required to mount a prosecution for an offence contrary to English law,” the financial watchdog said on Wednesday. Forex rigging was the most recent in a series of rate-rigging scandals to engulf the global financial sector. Criminal traders at some of the world’s biggest banks conspired to manipulate the multi-billion dollar market, while making handsome profits in the process. The SFO has had little success in prosecuting financial crime in Britain, excluding the conviction of UBS trader Tom Hayes. 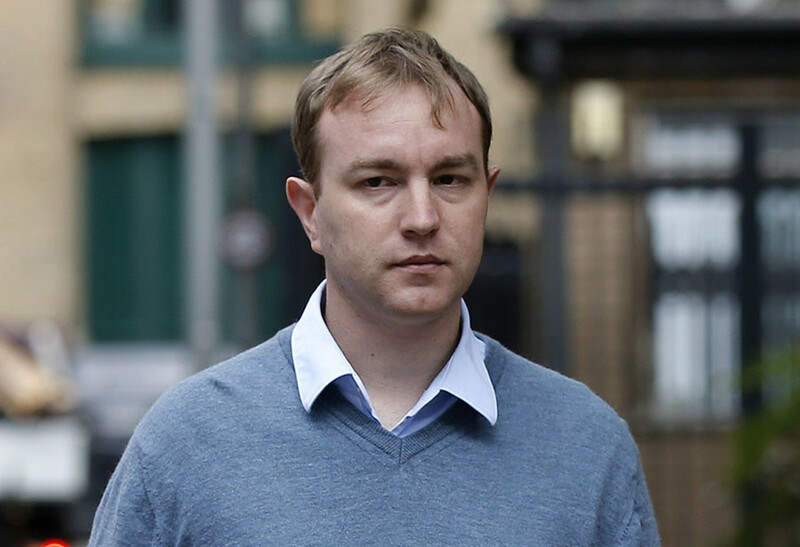 The former financial trader is serving an 11-year jail sentence for conspiring to rig Libor interest rates and will return this week to a London court in a multimillion-pound case against prosecutors keen to seize his assets. Hayes and his wife, who is a corporate lawyer, will give evidence to attempt to stop the seizure of their seven-bedroom country house, which is valued at approximately £3.8 million. White-collar crime expert Ben Rose, who founded law firm Hickman & Rose, says the SFO was rattled by its failure to prosecute other bankers involved in rate-rigging. He told the Independent this latest development indicates that the SFO is losing its “appetite for risk” and Hayes’ verdict could be the “high water mark” for these prosecutions. “The dropping of the SFO’s criminal case does not end the prospect of further sanctions against individuals,” he said. The SFO’s investigation began in July 2014 after the Financial Conduct Authority (FCA) referred material to it. The watchdog is also liaising with the US Department of Justice (DoJ) over their ongoing investigation into Forex rigging. The reason SFO has dropped its forex investigation is because of the exposure of BoE & BBA involvement in the rigging. A group of the world’s leading financial institutions, including Royal Bank of Scotland, Barclays, Citigroup, UBS, JP Morgan, HSBC, and Bank of America Merrill Lynch, have so far paid close to $10 billion in fines to European and American regulators since 2014. The FCA, which collected £1.4 billion in fines last November and May, found that traders had formed covert groups to share information and rig rates while defrauding their clients. The FCA then referred the case to the SFO in July 2014, which subsequently launched a probe involving 500,000 documents and 27 staff.